The S-20 seismic sensor is a three-component velocity output near broad band unit. The design is based on the electronic velocity feedback which is applied to single coil low period geophone. The frequency bandwidth is extended from 50Hz, down to 20sec. 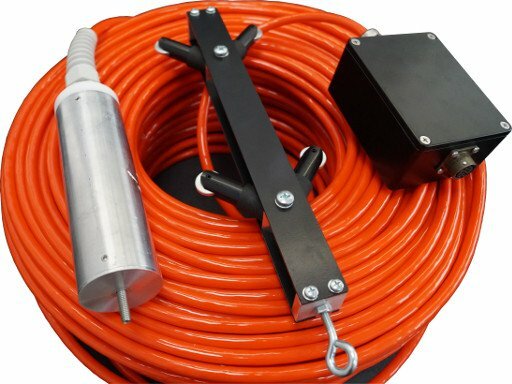 The default cable length between the sensor casing and the electronics box is approximately 10 meters but it can be extended up to150 meters. Two sensor types are provided, a borehole type and a surface type. The S-100 MK3 is a three-component velocity output seismic sensor. The design is based on the force-balance principle, thus using three simple geophone elements, the frequency bandwidth is extended from 90Hz, down to 0.1Hz. The default cable length beetween the sensor casing and the electronics box is approximately 20 meters but it can be extended up to150 meters. 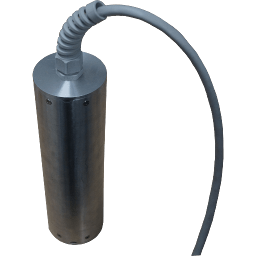 The geophones are housed in the same 50mm casing, therefore a solid waterproof sensor is suitable for installation into boreholes where the noise is much less than the surface. The geophones are oriented according to the 3-axes principle. A dot mark, incised on the plastic cover of the case that indicates the direction of the North direction. Surface mount sensor package is also available. 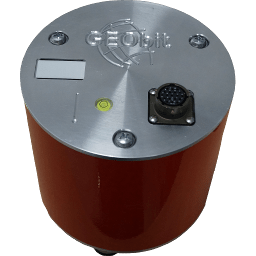 The C-100 is a three-component velocity equivalent output seismic sensor. The sensor consisted basically from three geophone elements, one per axis. When combined with our force-balance electronics, the bandwidth is extended to 10sec – 98Hz, and the sensitivity is increased to 1500V/m/sec. This type of sensor has been designed for microseismic events recording during hydraulic fracturing reservoir experiments. The sensor body has been designed in order to house twin geophone strings at each axis. The orientation follows the 3-axis principle. 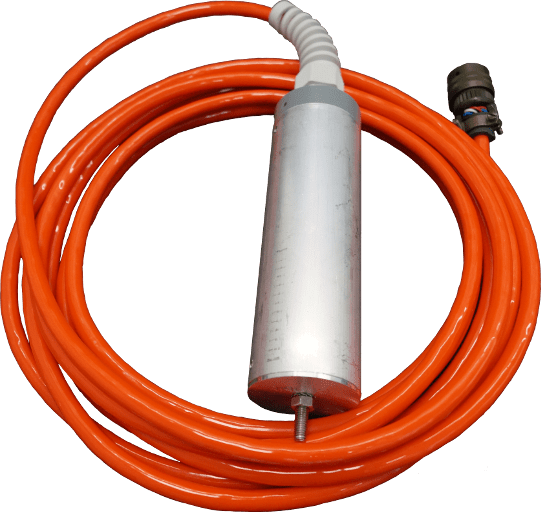 This sensor has an external diameter of 50mm allowing it to be installed into small and shallow boreholes, hence reducing the cost of installation. Using single geophone element per axis, the electronic noise floor becomes a limiting factor for this type of acquisition. Increasing the gain and minimizing the noise floor of the sensor give us the ability to record even smaller events. This type of sensor has been designed for microseismic events recording during hydraulic fracturing reservoir experiments. It uses quad geophone strings per axis, in order to maximize sensitivity and minimize noise level. Ideally when paired with our SRi-32 digitizer / recorder.